India vs Australia 2018-19 Tests: It seems the party carried on till late in the night in Sydney after the historic win Down Under. India vs Australia 2018-19 Tests: It seems the party carried on till late in the night in Sydney after the historic win Down Under. 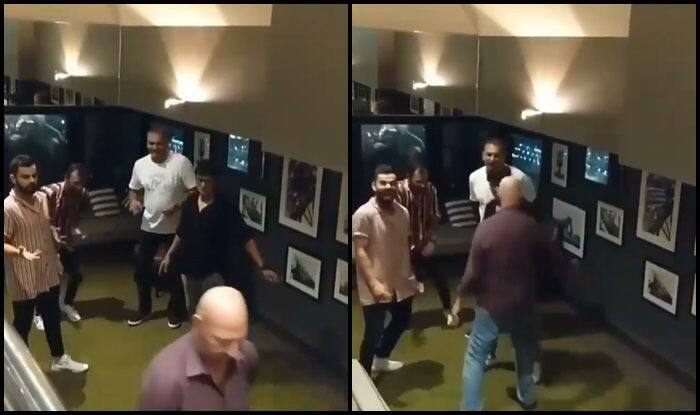 A recent video that has surfaced on the internet shows how head coach Ravi Shastri, India captain Virat Kohli and team physio partied at some club where the boys were seen dancing wildly. 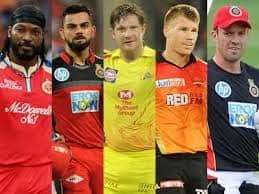 But team physio Patrick Farhat seemed to be the showstopper with his dance moves that took Kohli and the entire gang by surprise. He broke into a crazy step which got everyone laughing to bits. 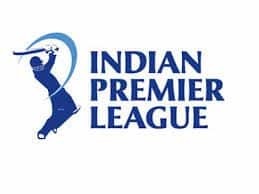 By the looks of the video, they seemed to be in high spirits and understandably so as the win meant a lot for Indian cricket as they had done something which no other Indian team could in the past 71 years. Shastri was so elated at the presser that he even felt that this victory was bigger than the World Cup win in 1983. Earlier, hours after the win at SCG, the team was welcomed to a grand reception on reaching the team hotel where the fans were present to welcome the heroes. ‘India will now lock horns with Australia for the last leg of the tour which ends with a three-match ODI series Starting 12 January.